Police began searching singer/actor Park Yu Chun's home after a warrant was released for his recent drug charges.  On April 16 at around 9AM KST, 11 officers from Gyeonggi Nambu Provincial Police Agency's narcotics control unit visited Park's home in Hanam, Gyeonggi-do, to collect any potential pieces of evidence. They also collected biological evidence to test them for any traces of illicit drugs. Park Yu Chun became a suspect in his ex-fiancée Hwang Hana's drug case after she claimed that she was coerced by him to administer illicit drugs. 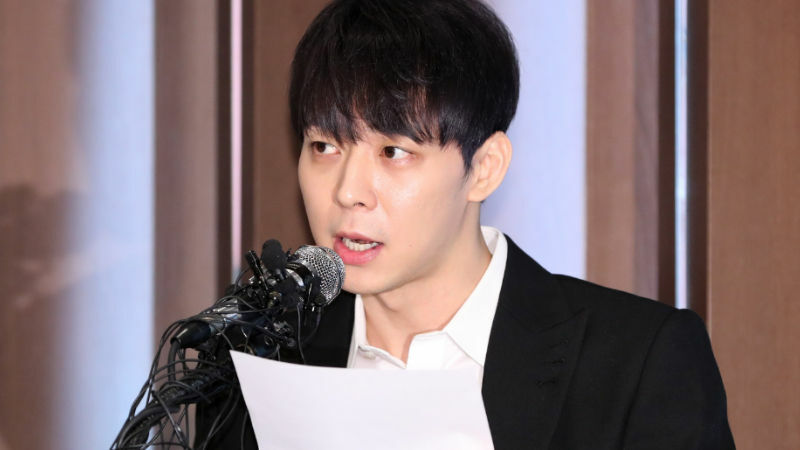 Although Park Yu Chun held a press conference on April 10 to deny all allegations against him, police found credible evidence that he may have been involved in the case. During the press conference, Park Yu Chun said, "I've never taken drugs nor did I force her to use them. It is total nonsense that I've been thought about administering drugs whilst working hard every day in order to resume my activities."